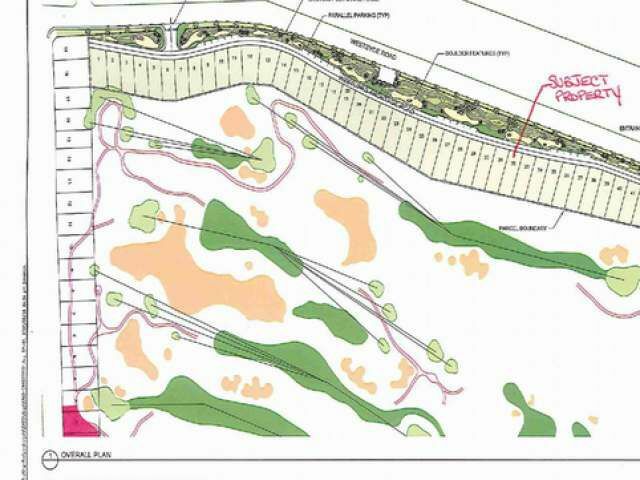 Super building lot backing onto fairway 5 at the Dunes Golf Course. Dcc's and GST Paid. 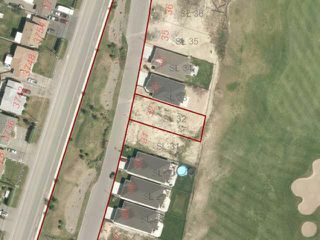 This is one of the larger lots in this phase, bareland strata $75/month includes water,snow removal on frontage road and landscaping on boulevard. Plans available.